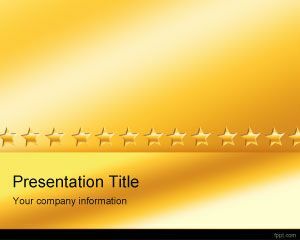 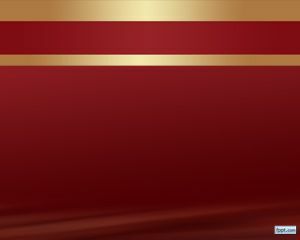 If you need to download free Magnified Gold PowerPoint Templates then this collection includes tons of free gold and precious metal PowerPoint templates to download for Microsoft PowerPoint 2007 and 2010. 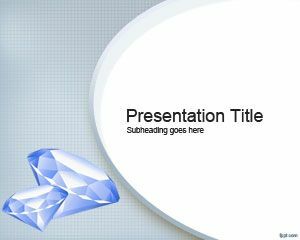 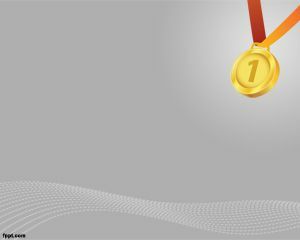 You can download free PowerPoint templates and backgrounds for presentations and decorate your slide design with unique metal PPT backgrounds. 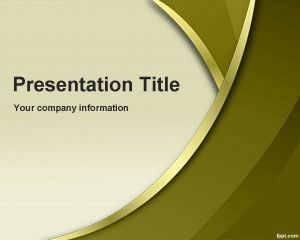 Alternatively you can download free yellow PowerPoint templates that is actually the color of the pure gold or other free PPT slides with names like pineapple arrows, twice target, wall swirl, tendrils, brocade, netted. 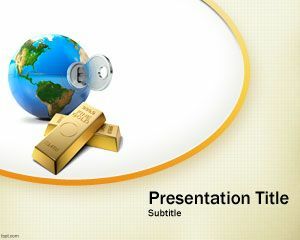 If you are looking for affordable, low-cost, premium Magnified Gold PowerPoint Templates for Microsoft PowerPoint 2010, 2007, 2013 and 2016 then you can subscribe to download any of the following presentation templates and animated cliparts by PresenterMedia.